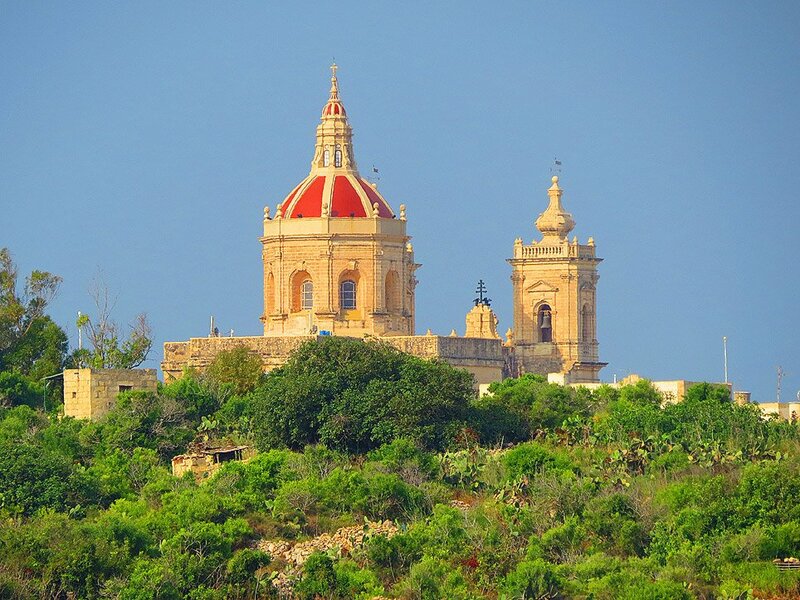 My list of best resorts in Malta & Gozo is almost at an end. Last but not least in my list is the resort of Xaghra in Gozo. 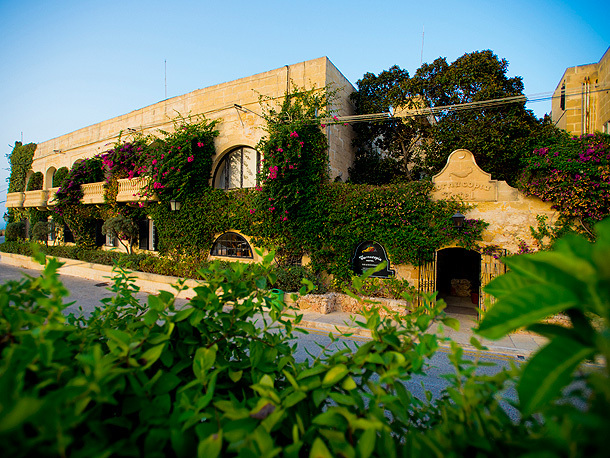 I hope to provide information on Xaghra to guide and allow you to decide if this is the resort for you in the aim to answer the common question which resort is the best resort in Malta or Gozo for you? 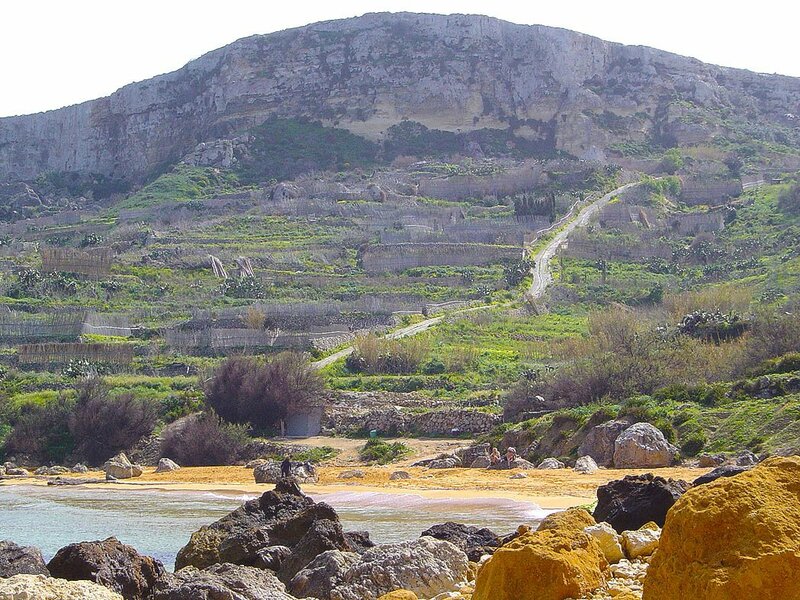 Xaghra is located in the North East of Gozo and is surrounded by lovely bays. 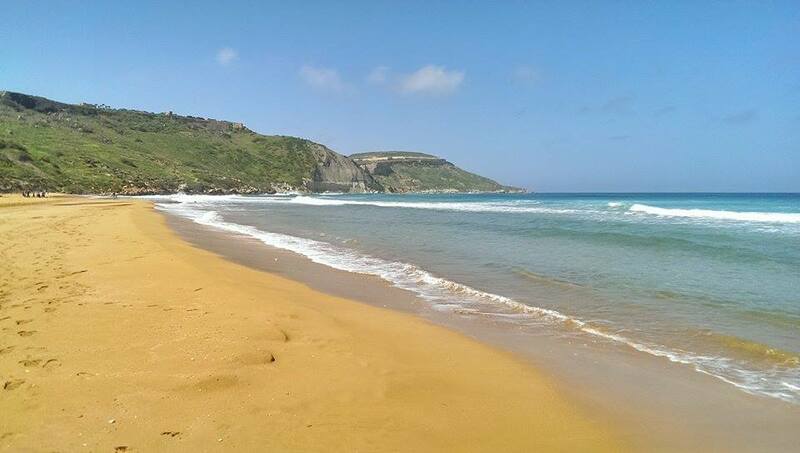 Although the town is set slightly inland it has a number of nearby bays, the largest and popular of these being Ramla Bay where the golden red sandy beach is surrounded by Goziton countryside and the hills leading to the beach create quite a view on the approach. San Blas is another option, slightly smaller and secluded compared to Ramla Bay with a steep path heading to the sandy beach but its crystalline waters are perfect for snorkelling. The nearby town of Marsalforn provides another beach front setting with a number of water sports and dining options – renowned for its restaurants offering fresh fish and local cuisine. If you want a seafront hotel in Marsalforn then the 4* Calypso Hotel Gozo is a great option. 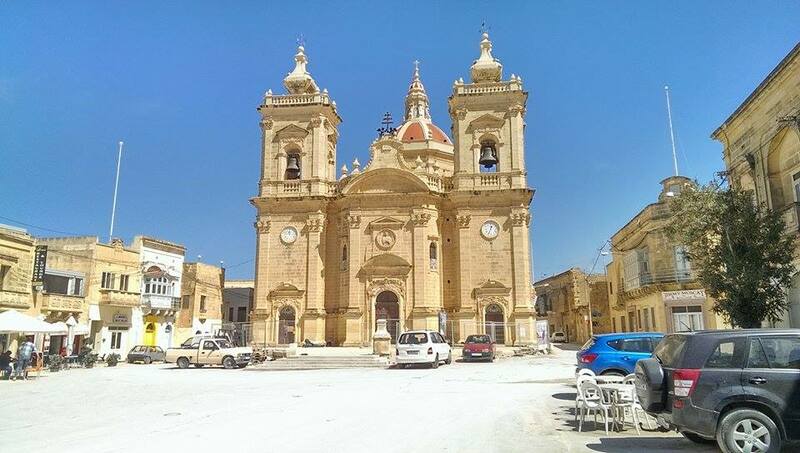 Travelling to the beach from Xaghra is best done by car, the same as if you wanted to see many of the sites of Gozo, however, you do not have to leave Xaghra to see some of Gozo’s most famous sites. 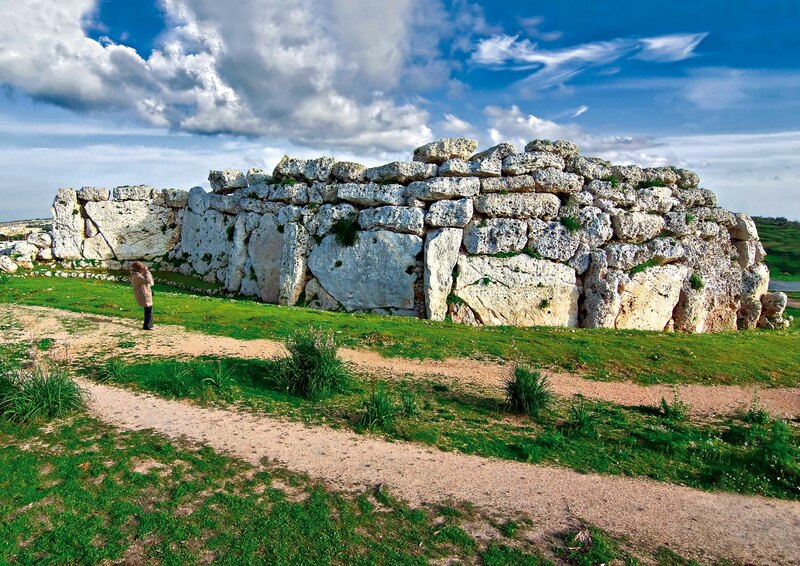 Xaghra is home to the prehistoric temples of Ggantija, not just important to Malta & Gozo but one of the most important in the world and date from around 3600 to 3200BC. The legendary Calypso’s cave can be found from a nearby side road by the church. It is said that Ulysses bewitched by the nymph spent seven years here. 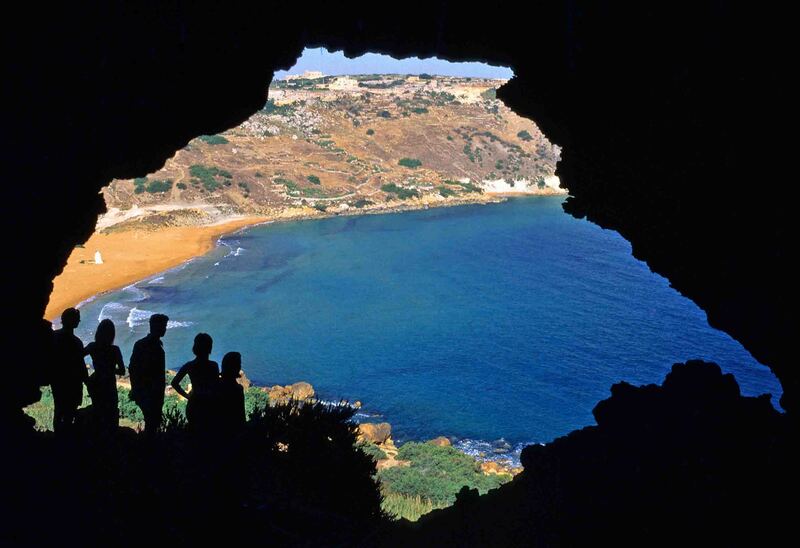 Once inside the cave there are amazing views of Ramla Bay and the valley – breath-taking. Ta’Kola Windmill in Xaghra, one of the few surviving windmills stands restored and in working condition. 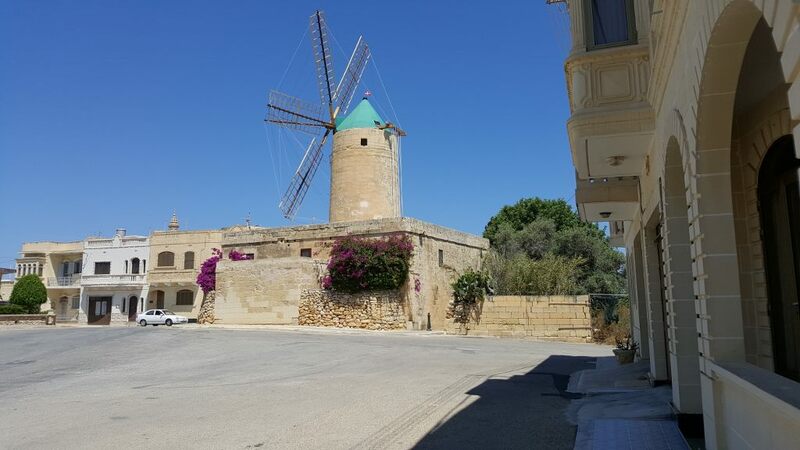 Built in 17255 dating back to the knight’s period, you can take a walk through the windmill which houses one of the largest known collections of tools and get a glimpse of local tradition and rural life in Gozo. Not far away from here you can also make a detour and visit the Toy museum, a small museum looked after by knowledgeable staff who are willing to talk and provide guides and information – although a toy museum it is rather like a private collection and certainly more for the adults than children but well worth a visit and trip down memory lane. I have recommended car hire for those staying in Xaghra looking to travel to nearby towns and the beaches, however, if you’re looking for a few local sites and space to walk and ramble then there are not many better places. There are a number of walking routes which can take you in any direction you choose suitable for shorter or longer distance trekkers with options of kind or more adventurous walks. Staying in Xaghra we would highly recommend the 4* Cornucopia Hotel or the Cornucopia Bungalows. If you like you’re self-catering facilities or have a large family or group looking for a larger space then the bungalows are perfect and you can use the facilities of the hotel itself. 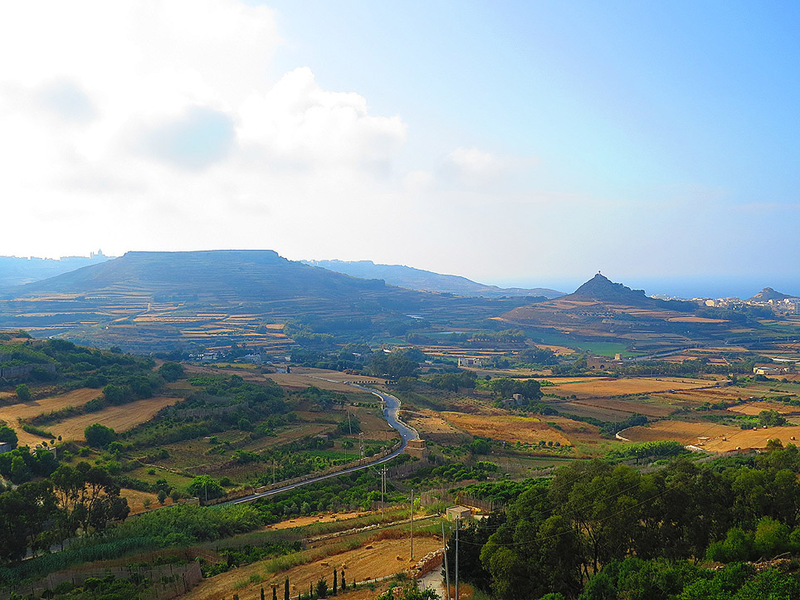 Xaghra, Gozo offers a quiet and tranquil surround and the local countryside is ideal for those looking for walking and rambling spots as well as some amazing sites on your doorstep. With the addition of a car you get the charm of Xaghra as well as access to all the nearby beaches and other hot spots. Feast of the Nativity of Our Lady – held at the start of September, a traditional feast which sees the Town come alive with colour.